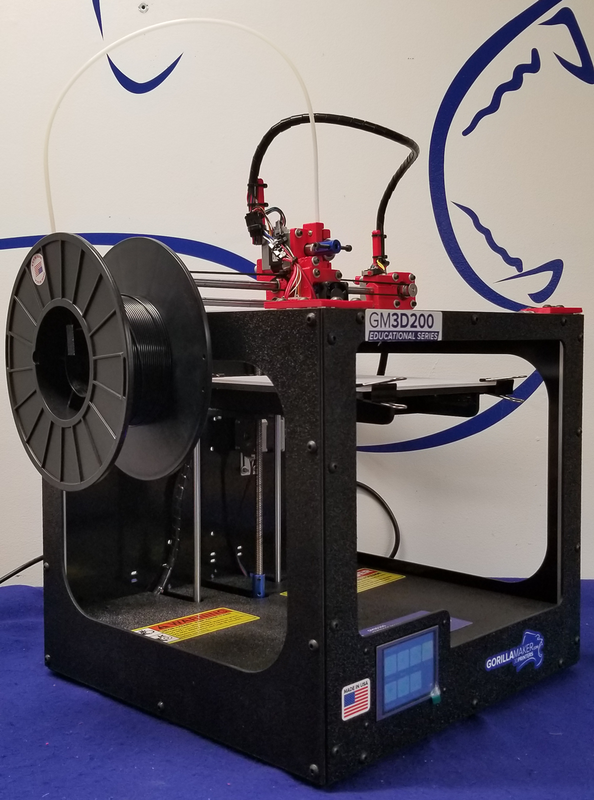 Most advanced labs now work and operate in 3D development and often prototype with 3D printers, but schools still work primarily in 2D. 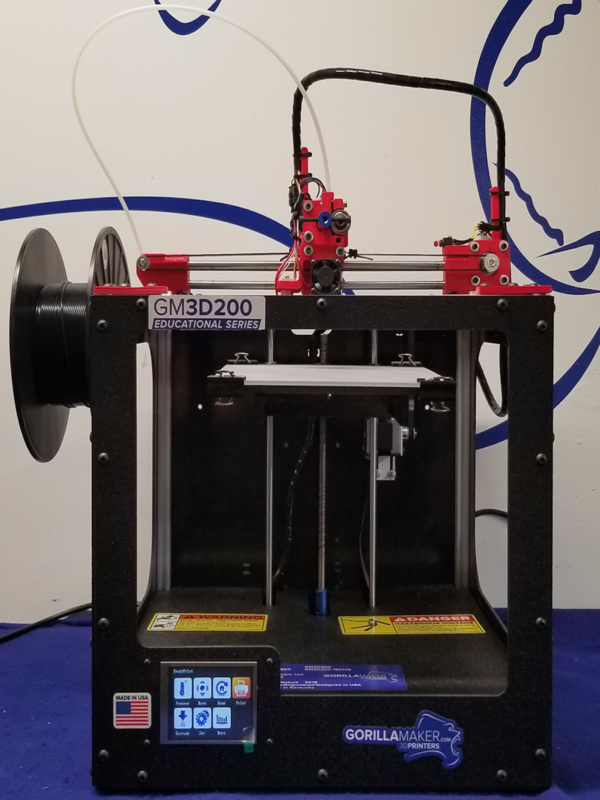 To better prepare your children for the future, we developed our high-quality GM3D200 Educational Series 3D printer. When children get exposed to 3D printing at an early age, it helps them begin learning key elements of 3D design, software, and what it takes to problem solve and refine designs into a truly usable product. This type of problem-solving and 3D thinking is increasingly important in product development, chemistry, and research. Our biodegradable PLA filament is the perfect, safe print material for children and companies. 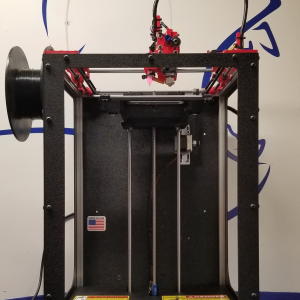 With the ability to produce prints with an available build volume of 8in x 8in x 8in you will be able to produce larger projects faster than other educational 3D printers, for a better price. Perfect for big dreamers and group projects. 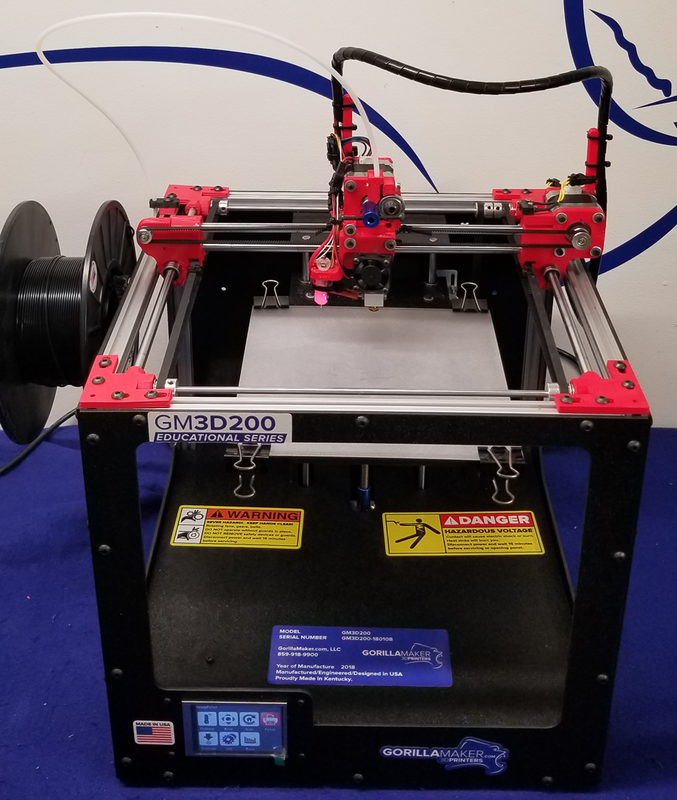 Made with a high impact polymer case, an all aluminum frame, and utilizing 8mm case-hardened rods and linear bearings with 1/32″ stepper accuracy, this printer is built for fast, accurate, and reliable prototyping. That way, your dreamers can chase their dreams with fewer issues and faster printing than other brands for more project design refinement. 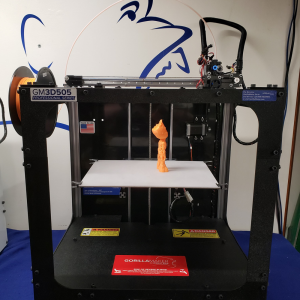 With higher accuracy and the biggest build volume for your dollar, the GM3D200 educational 3D printer is providing a better 3D printer at a lower cost which translates to bigger dreams and better able to get details right. The removable print bed makes retrieving a finished project easy. When designing the printer, we kept learning and productivity in mind. 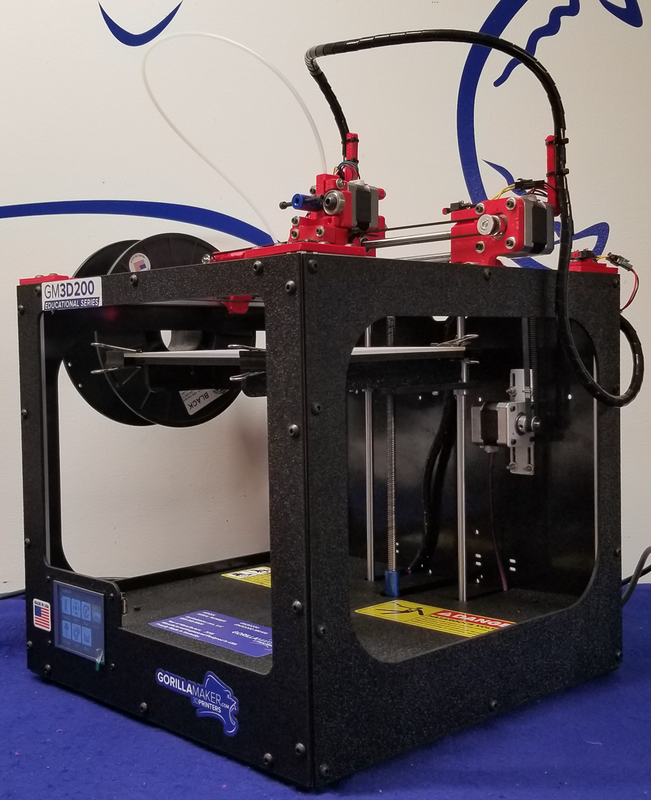 3D printer to get children started in learning to design and build concepts from the bottom up. Our warranty is one of the best on the market. 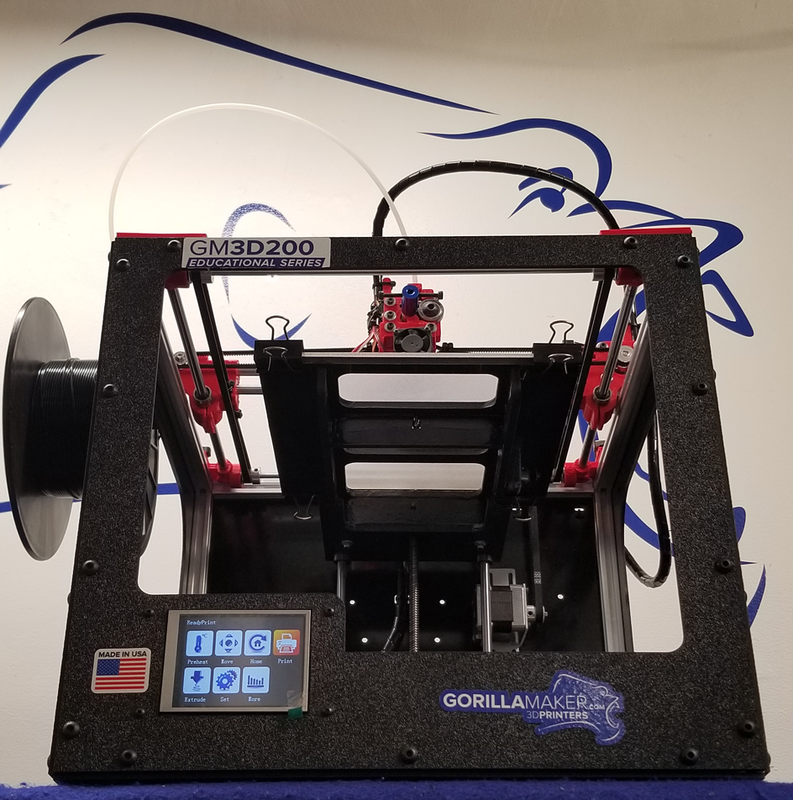 We make sure that our GorillaMaker 3D printer is completely safe to use but also shows the process to see how the structure is built inside and out.